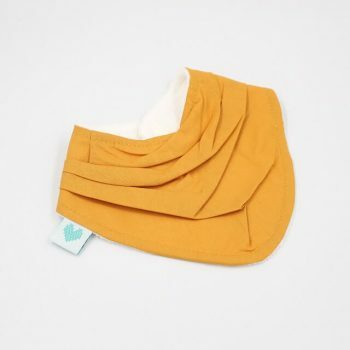 Designed to keep your baby dry our super absorbent bandana bibs combine practicality with style. Handmade in Australia from a range of unisex, boys and girls prints. 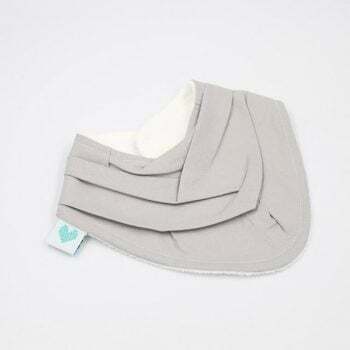 They are soft on your babies skin and created to keep their clothes dry. 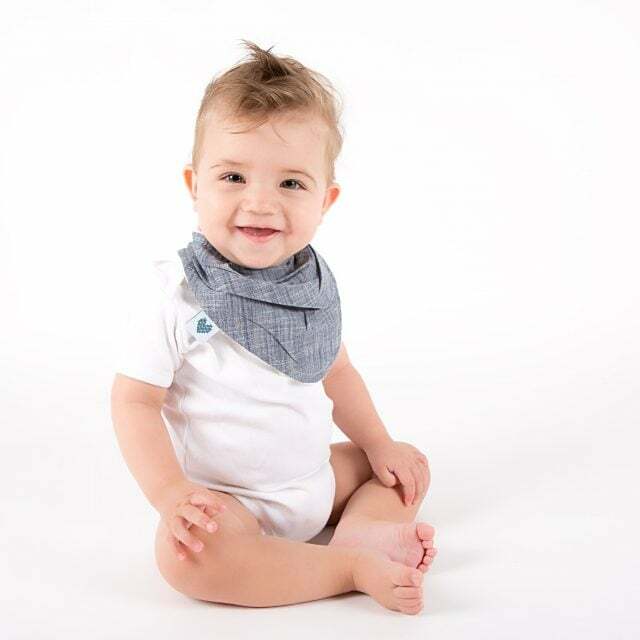 Shop below or read our testimonial page and blog on our dribble bibs to learn more. 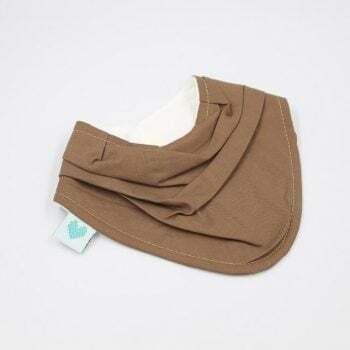 You cannot add "Bandana Bibs Hummingbirds" to the cart because the product is out of stock.